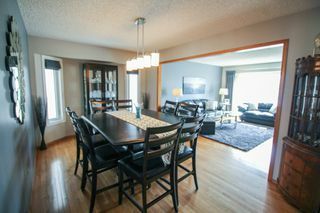 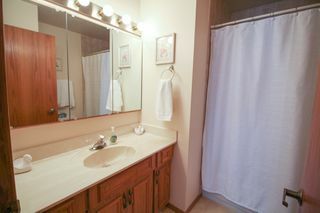 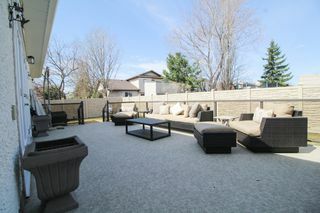 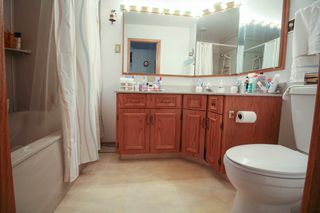 Showings Start Wednesday, May 9th, Offers anytime. 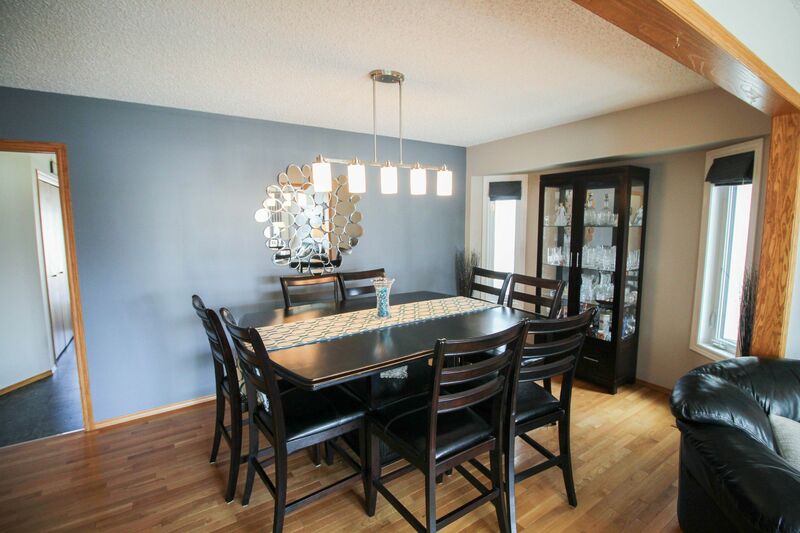 This is the perfect home for your family! 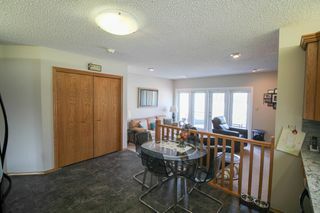 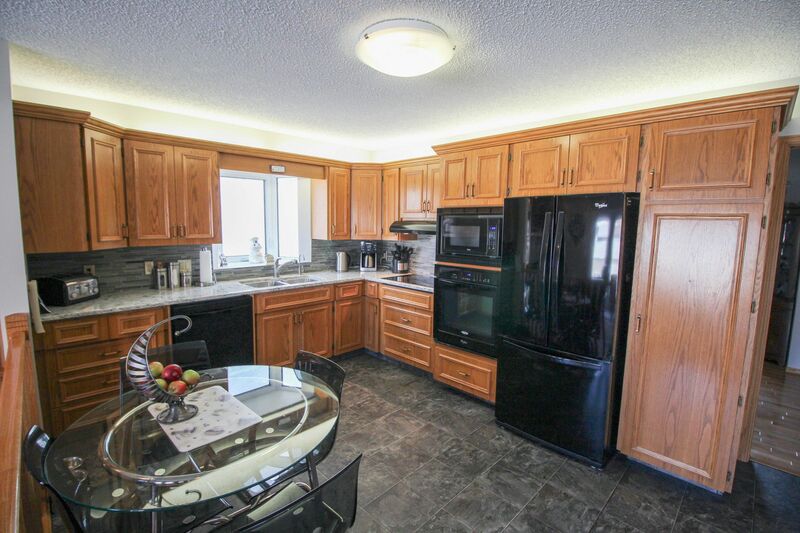 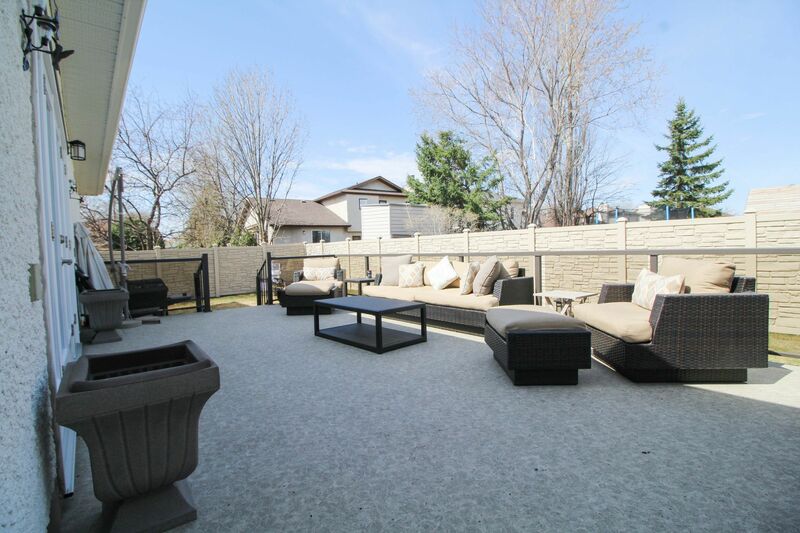 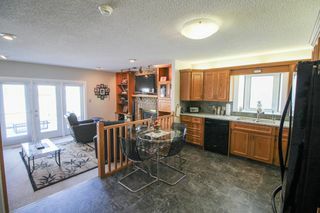 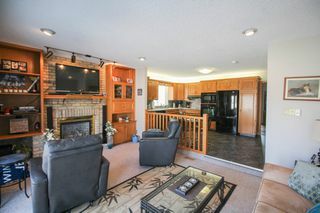 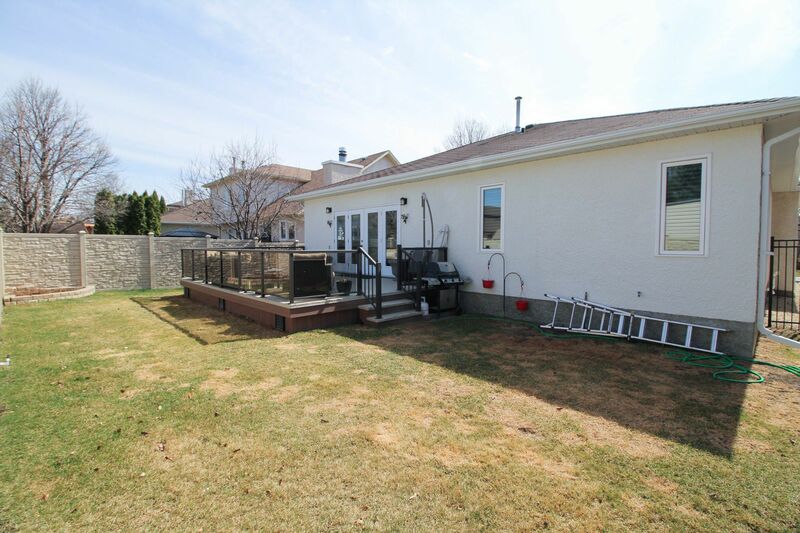 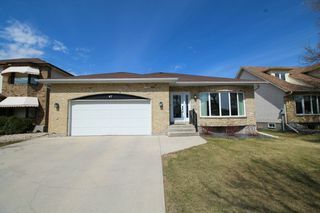 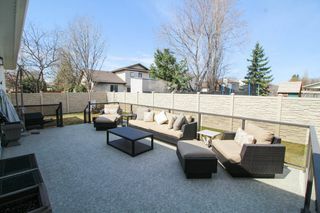 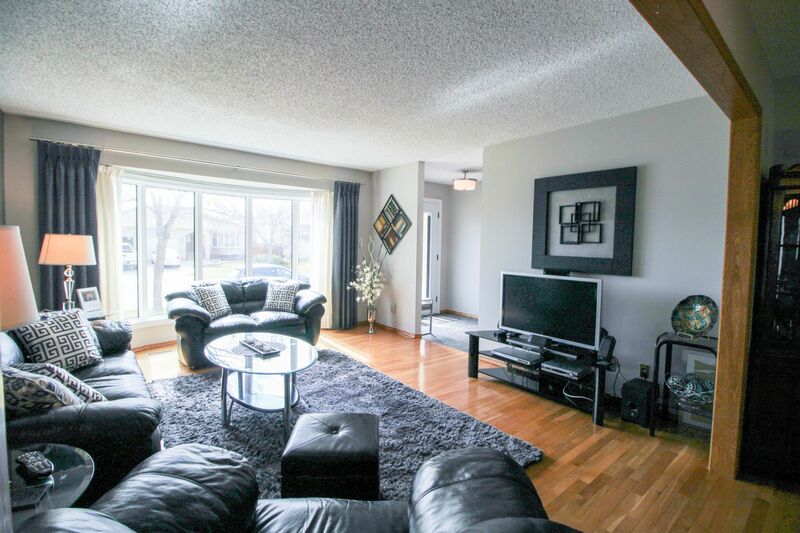 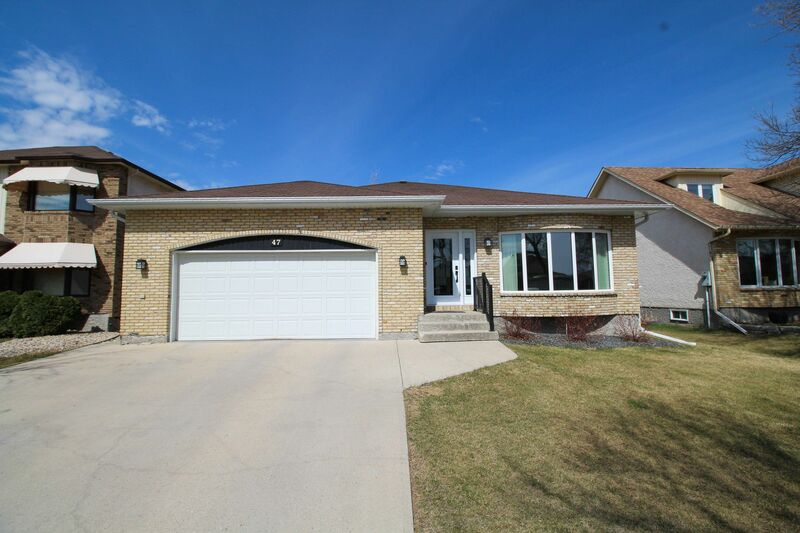 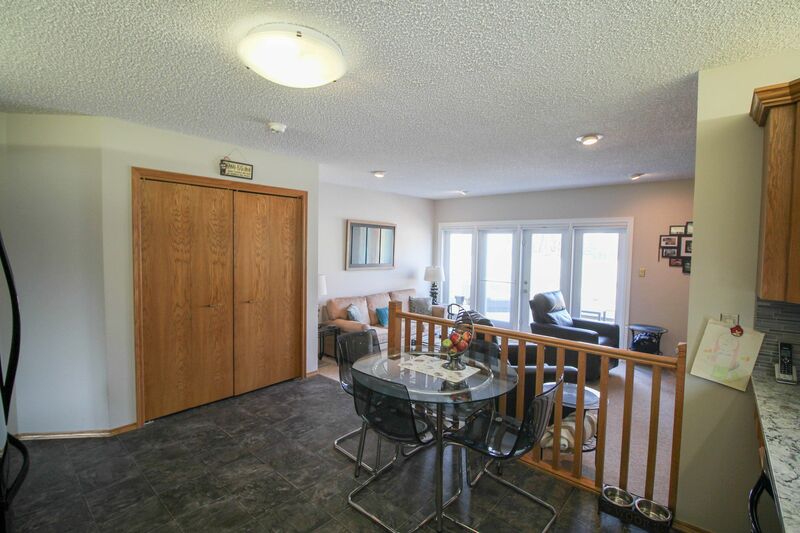 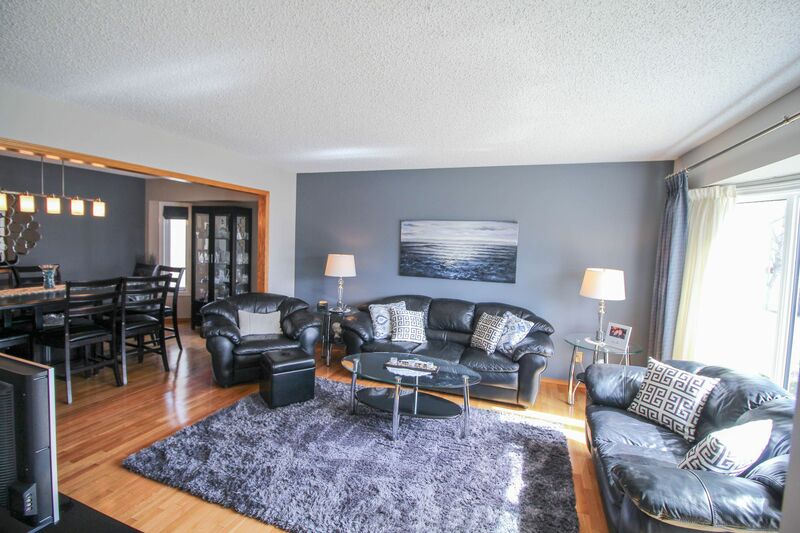 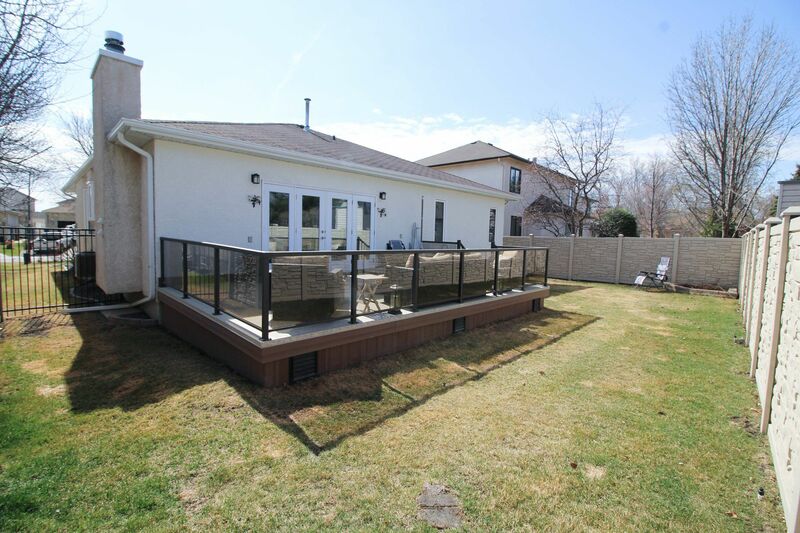 Don't miss this gorgeous 3 BR, 1700 sqft bungalow in an awesome area. 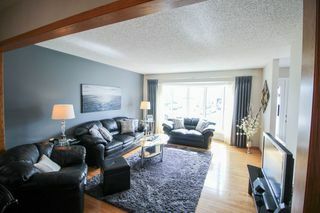 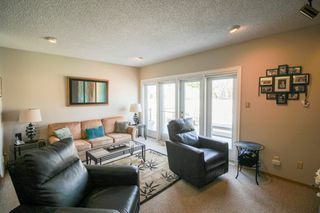 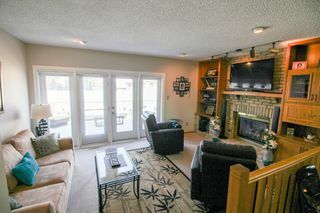 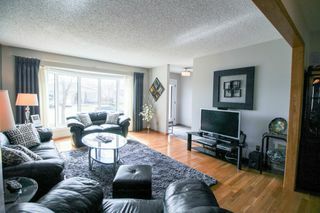 Bright & spacious living room with large bow window plus a formal dining room, both with hardwood floors. 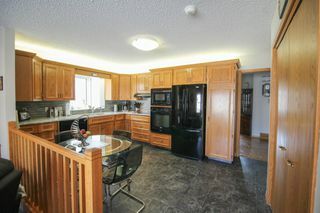 Solid oak cupboards in the eat-in kitchen feature newer granite counter tops, tiled backsplash & the newer appliances remain. 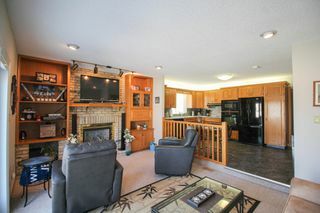 The family room will be your favourite room with a reclaimed brick fireplace with built-ins & large newer windows & newer garden doors to backyard. 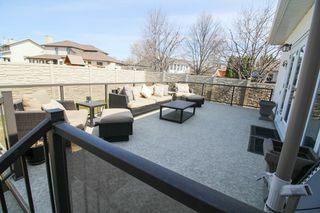 The maintenance-free deck with glass railings & the maintenance free fence were both built in 2015. 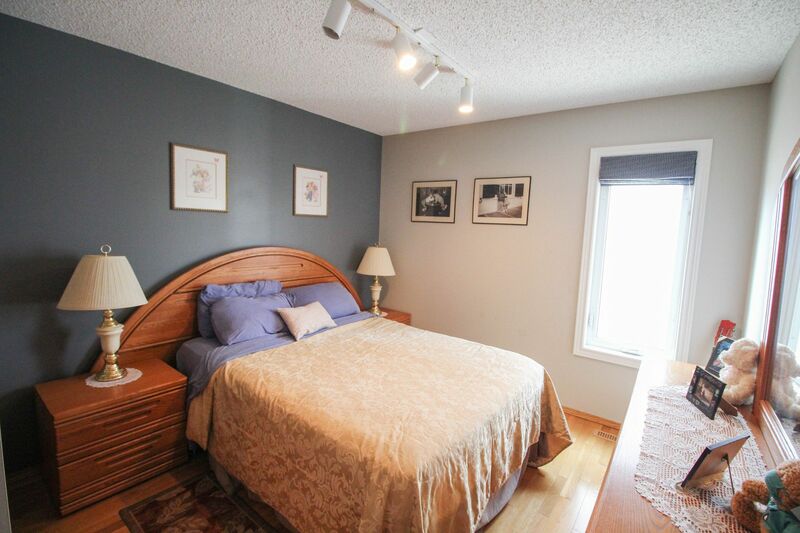 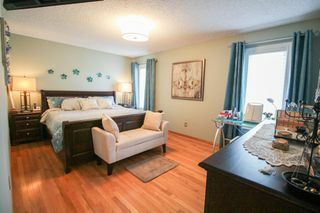 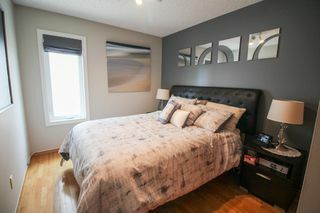 The 3 bedrooms up all have hardwood floors with the master having a 4pce ensuite with jetted tub & walk-in closet. 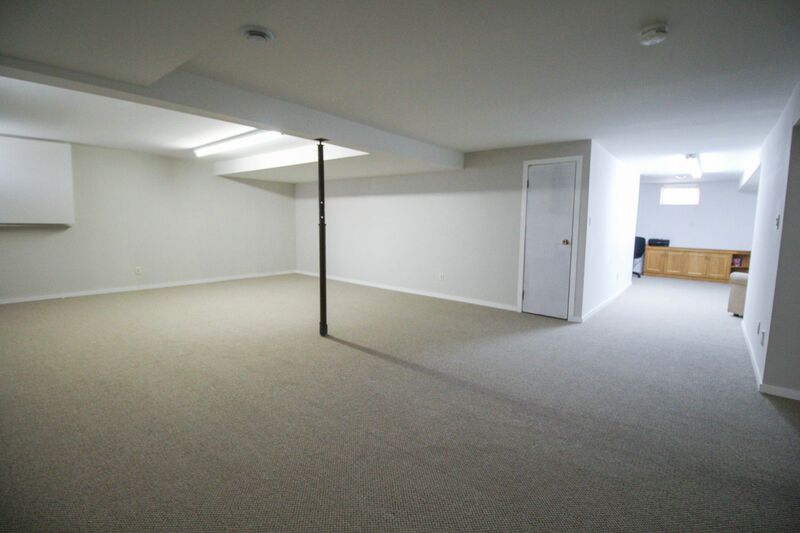 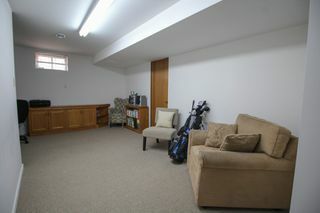 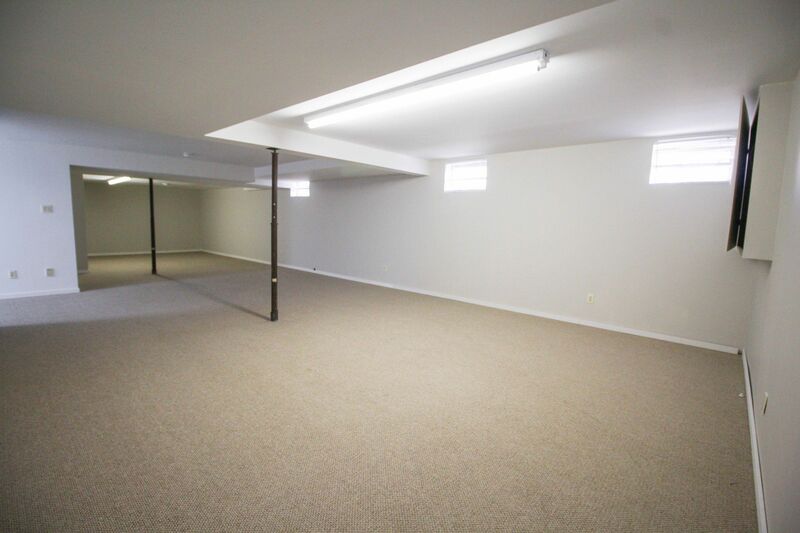 The basement is fully finished with massive rec room, games area and large den that could be converted into a 4th bedroom plus roughed in plumbing. 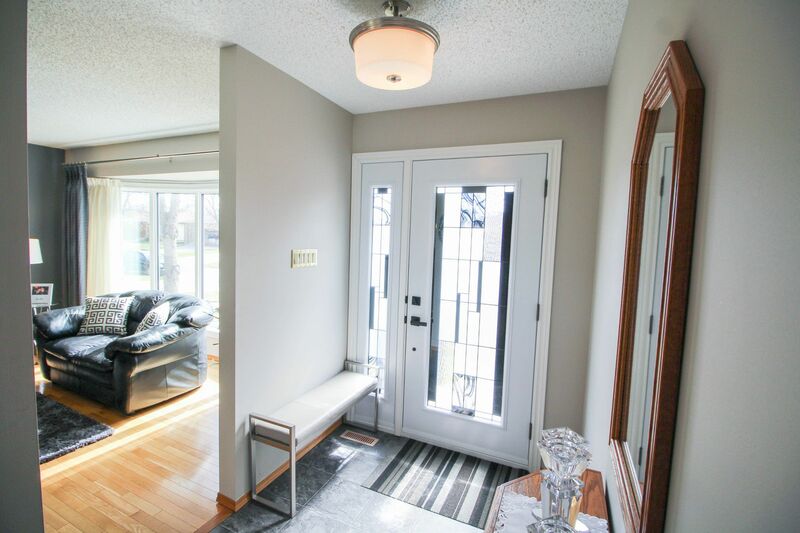 The furnace & cn/air were new in 2014, windows & doors new 2014, updated lighting. Insulated & drywalled AT/2.